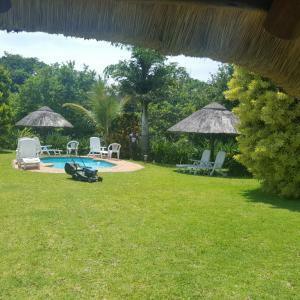 Southbroom – Nature Lovers Lodge!! 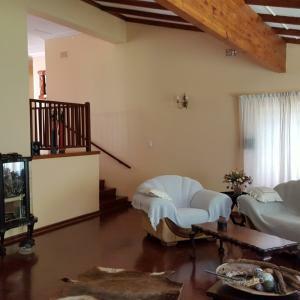 R5 mil. 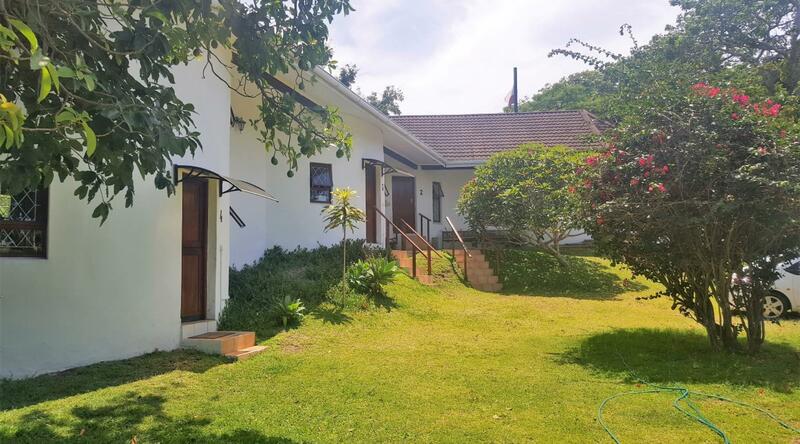 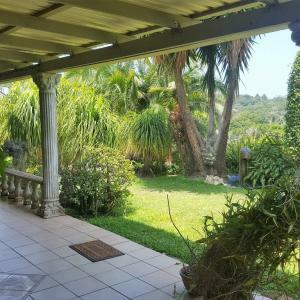 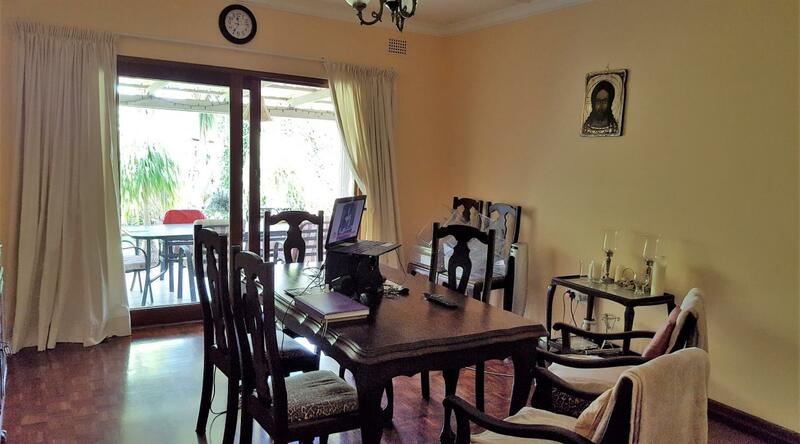 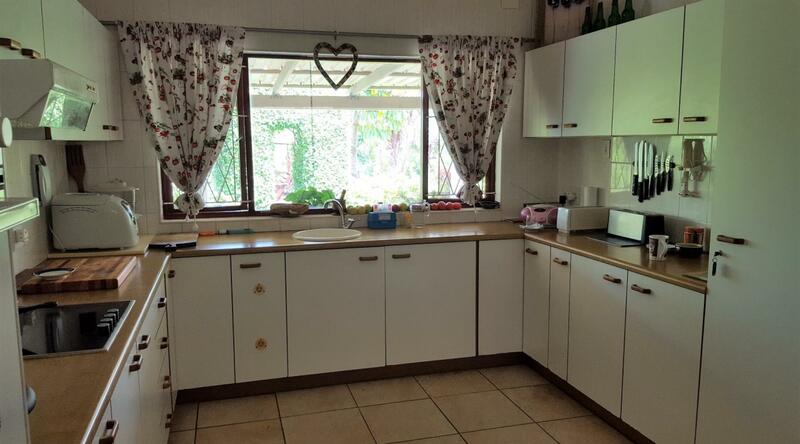 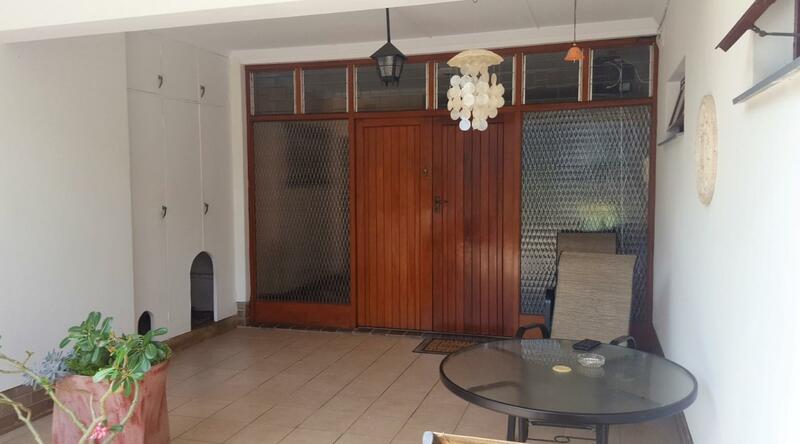 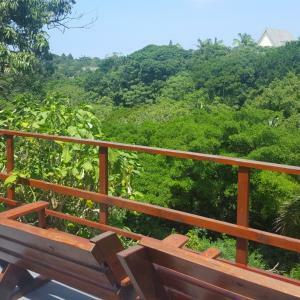 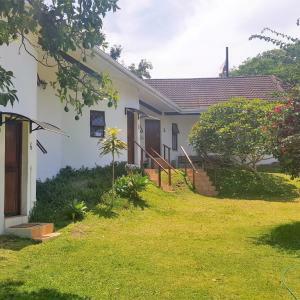 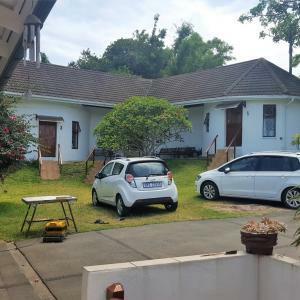 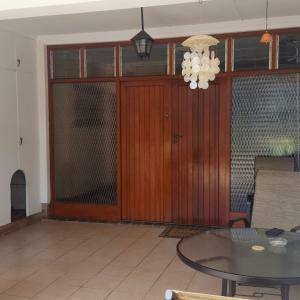 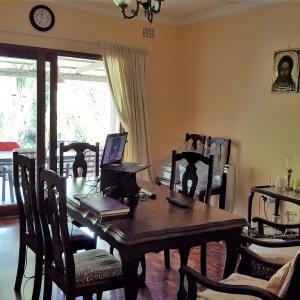 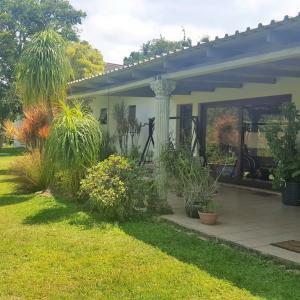 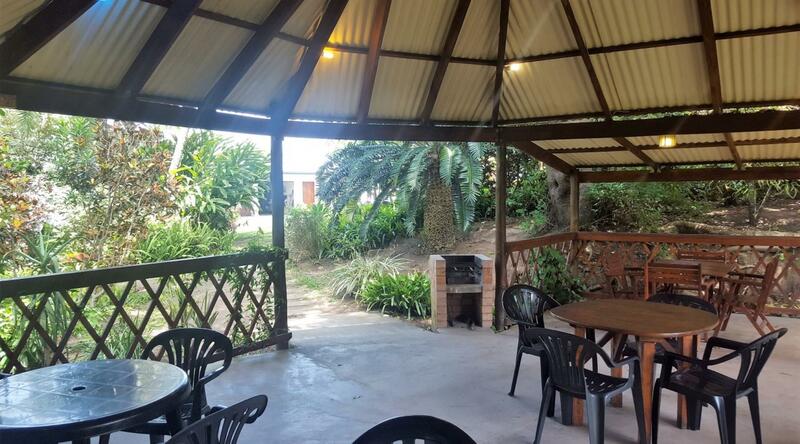 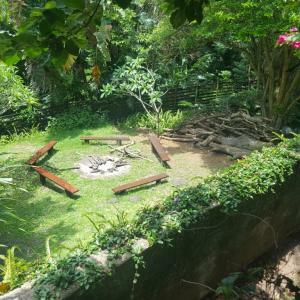 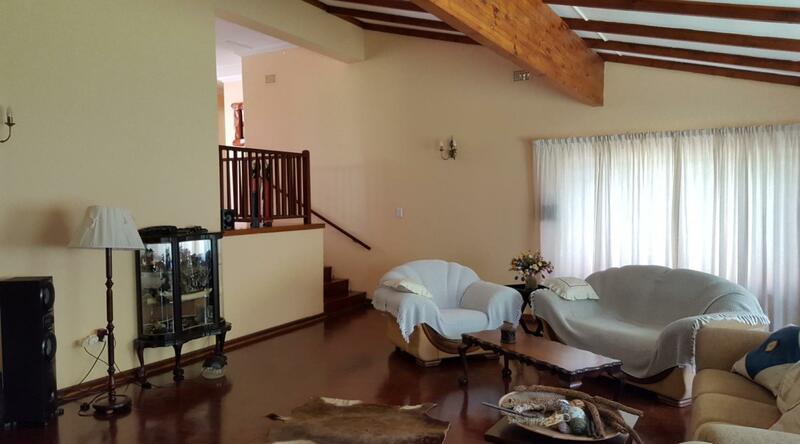 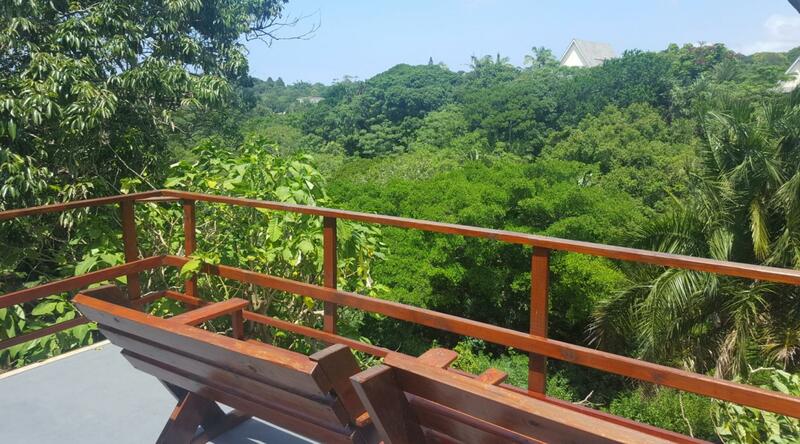 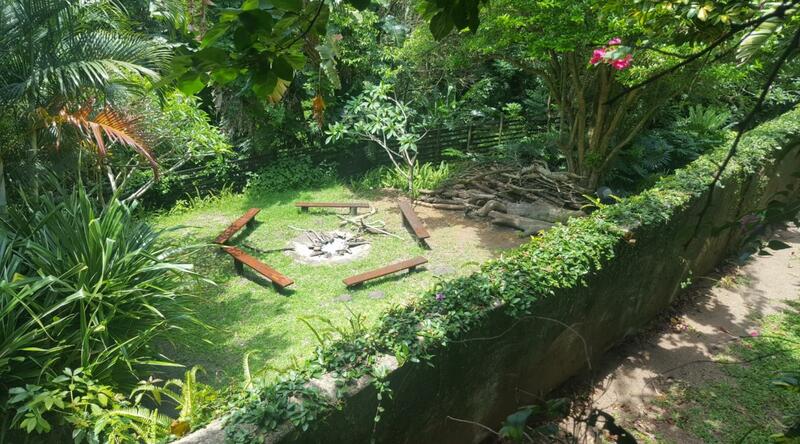 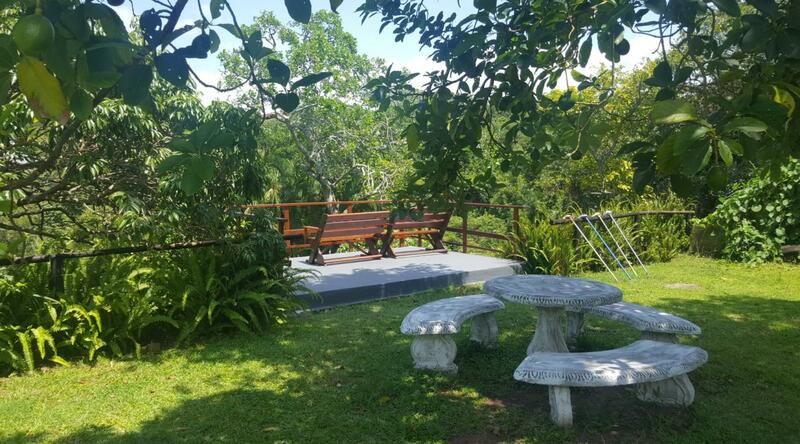 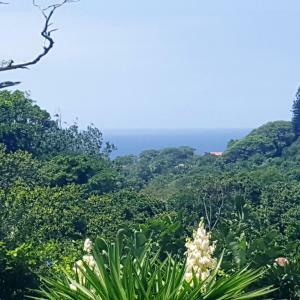 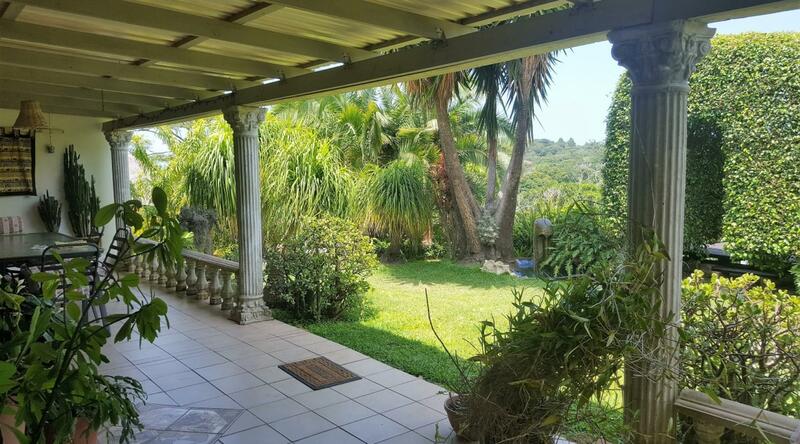 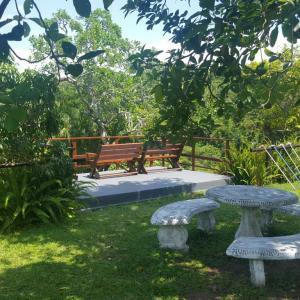 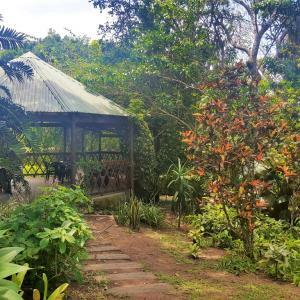 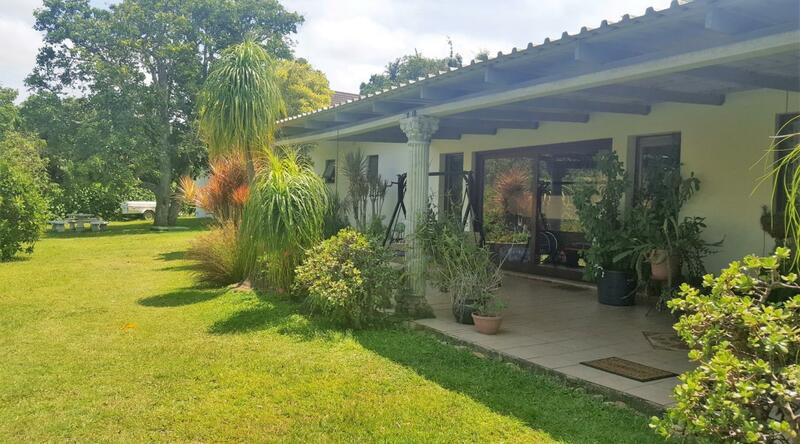 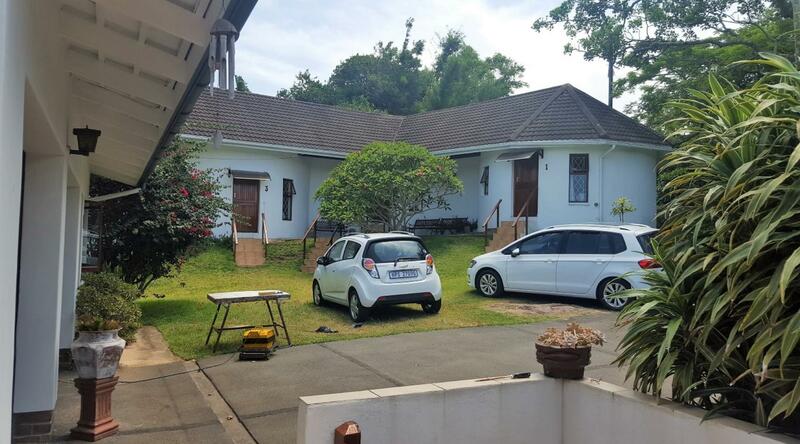 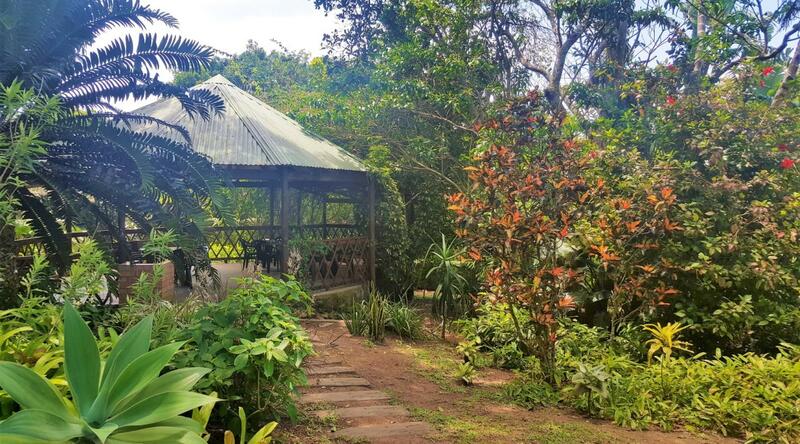 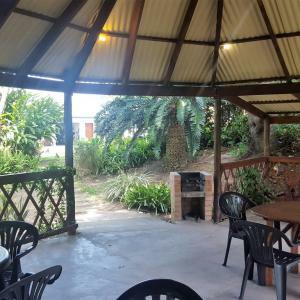 A beautiful large lush property consisting of a 3 bedroom, 2 bathroom, study and large lounge with fireplace house plus there are 5 cottages on the property that is being run as a lodge. 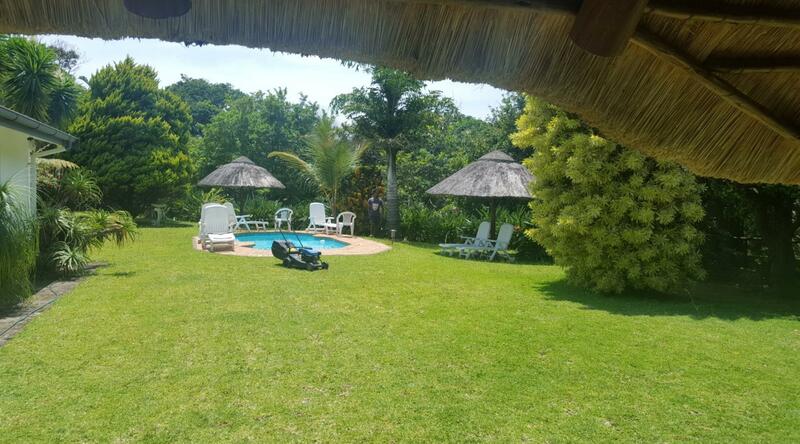 Stunning bush buck trails, beautiful gardens, sparkling swimming pool, viewing decks, lapas, fish pond, braai areas and a boma complete this large 6 900sqm property. 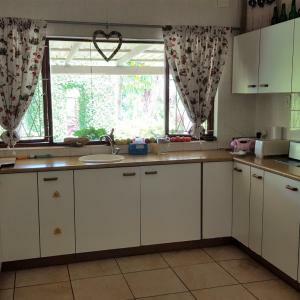 Rates approx: R2 400. 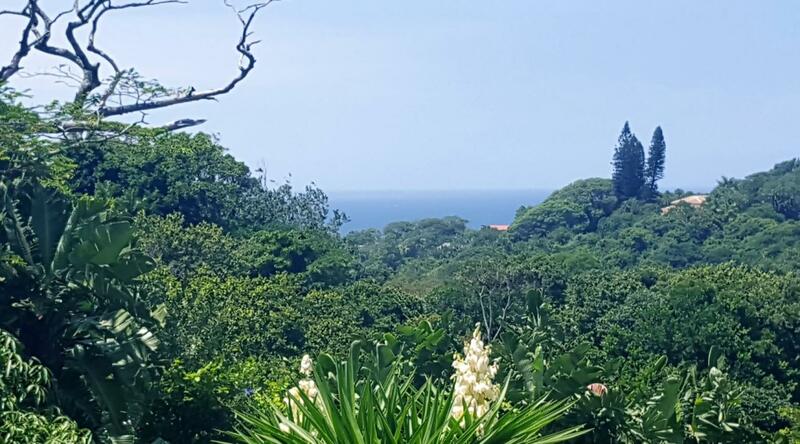 This is a nature lover’s paradise, lovely investment opportunity waiting for the right person.